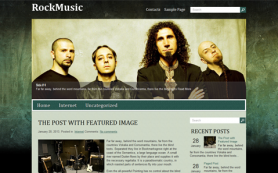 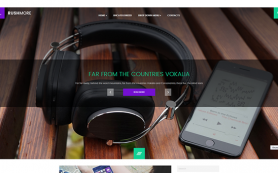 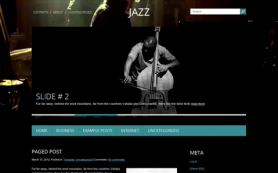 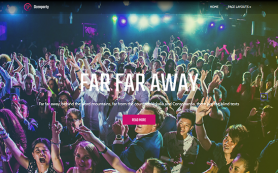 StormMusic is one of the best premium WordPress themes, devoted to music. 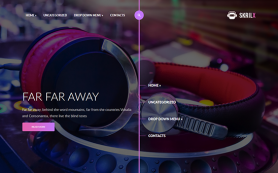 Its dynamic interface looks like a sound explosion and gives an opportunity to become a part of its powerful energy. 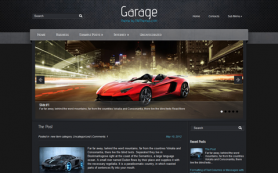 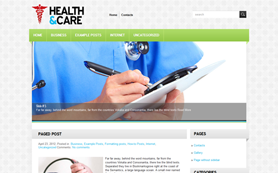 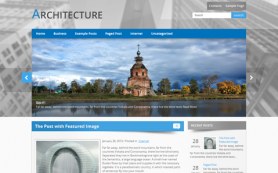 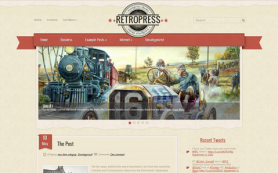 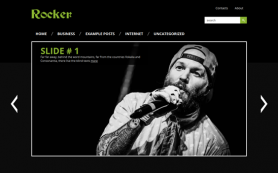 This theme offers multiple opportunities for a personal website or an author's blog. 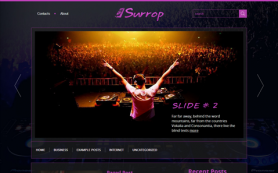 It has got all necessary options and settings for easier work. 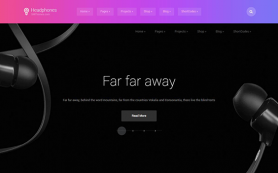 StormMusic can be used with any type of content and even logo may be substituted. 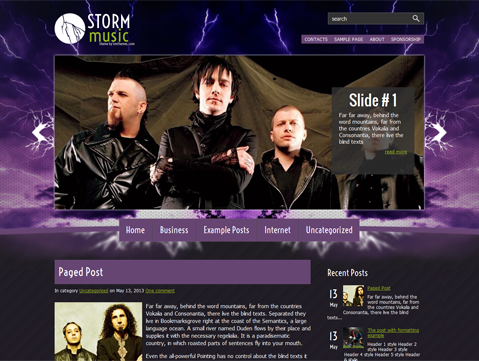 Inspire your visitors' imagination with the free WordPress theme StormMusic or buy and activate the link-free version.